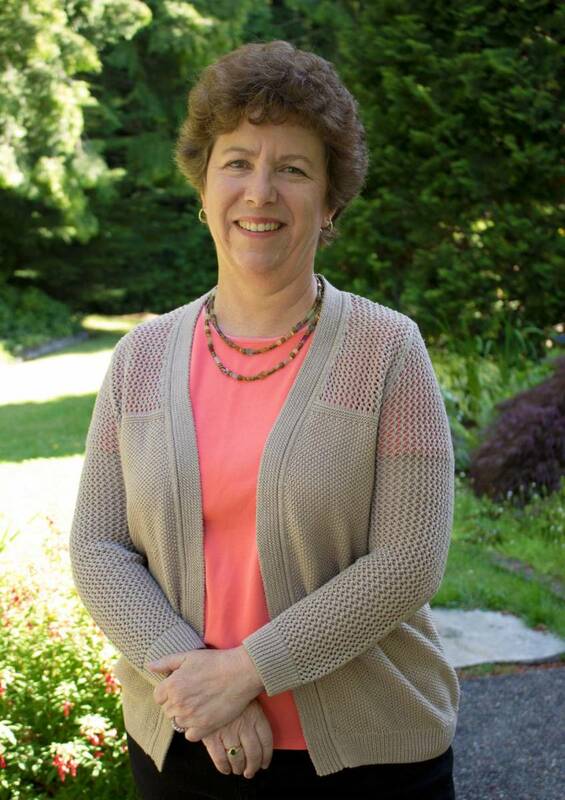 “Gardeners, I think, dream bigger than emperors,” said author and journalist Mary Cantwell. But sometimes gardeners need help in realizing their garden dreams. When you do need help, two challenging questions arise: What type of creative professional do you need — a landscape architect or a landscape designer? And how do you find the right one? A. Your backyard has an unstable 40 percent slope, and there is no way to reach the lovely creek at the bottom. You’d like to stabilize the slope, make the space usable and have access to the creek. B. Your extensive perennial garden has brought you much joy over the decades. But it’s getting harder to bend and kneel to tend it. You’d like to transition the garden to something still beautiful but less complex and easier to care for. But what? Whom do you turn to? The short answer is: A. Landscape architect. B. Landscape designer. Hansville landscape architect Patrick Leuner and Bremerton landscape designer Megan Pulkkinen shared their thoughts to help get a handle on what the differences are between these two professional titles. The stereotype says that landscape designers know plants and landscape architects know hardscapes (patios, walls, built structures) but are not whizzes about plants. There is some truth to that. 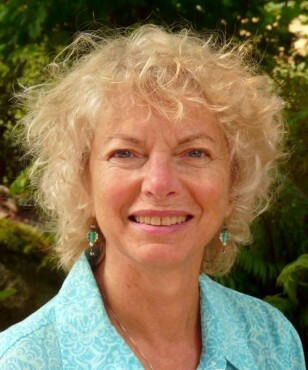 Leuner is somewhat unusual among landscape architects in having solid plant knowledge. 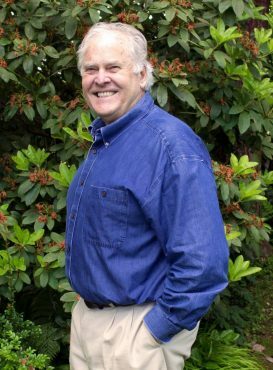 He earned a degree in horticulture and did a five-year horticulture apprenticeship in his native South Africa before earning his degree in landscape architecture at the University of Oregon. He confirms that, in general, landscape architecture programs teach little about plant material. But it’s also a matter of degrees and legalese. Landscape architecture is a legally defined profession. It requires a four- or five-year university degree, followed by a three-year apprenticeship with a landscape architecture firm. And then one must pass a state licensing exam to be a registered landscape architect (RLA). Not all graduates of landscape architecture programs take this rigorous exam. There is no state licensing system for landscape designers. 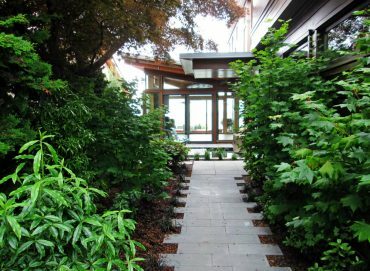 However, some designers achieve professional certification through industry organizations such as the Association of Professional Landscape Designers (APLD), Washington State Nursery and Landscape Association (WSNLA) or Washington Association of Landscape Professionals (WALP). Pulkkinen, who has 30 years of experience in the landscape industry, is a certified professional horticulturist (CPH), a designation earned through WSNLA. Landscape designers typically have solid knowledge of the cultural needs and landscape uses of plants. 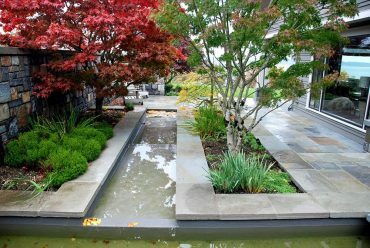 And by applying the design elements of form, function, scale, balance, texture and color, they can help you create a garden that reflects your personality and lifestyle. 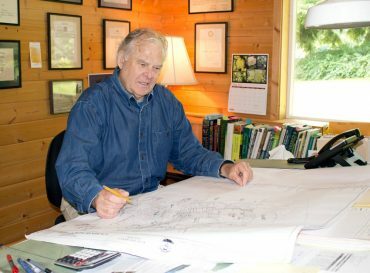 She explained that if you have a project that is sufficiently complex and will require involving numerous professionals — like a geotechnical engineer, a hydrologist or a civil engineer — and it requires permitting and specification drawings, as opposed to concept drawings, then you need a landscape architect. Leuner offered as an example a project on Hood Canal that involved removing a basalt bulkhead and restructuring the shoreline for salmon habitat. Permits from several entities were required, including state agencies and the Corps of Engineers. Leuner said that landscape architects usually work as a team with the architect, engineer and contractor right from the beginning of a project. “I think landscape architects are more fluent in site analysis and site development than landscape designers — meaning, preparing the site, shaping the land, creating the spaces that connect up with the architect’s vision and relate to the house,” he said. “They are always looking at that big picture and making sure that that grading and drainage works,” said Leuner’s wife and business manager, Betsy Leuner. Not every project needs that level of expertise or investment. 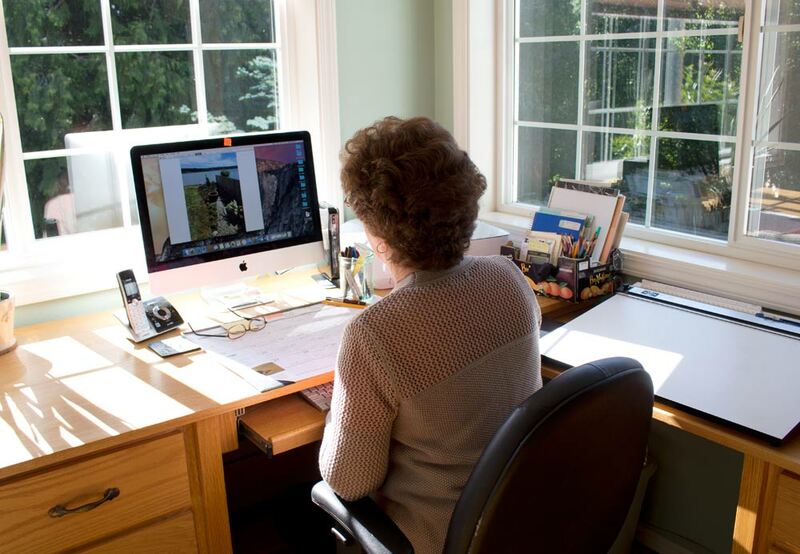 Landscape architects’ hourly rates are typically at least double those of landscape designers. Pulkkinen said that seeing examples of the work and talking with clients is the best way to find the right person. She recommended asking about the designers’ professional memberships, training and certifications, as well. Look at their websites for a sense of who they are and their experience. If you don’t see photos of the style you want, ask them if they can do that. Pulkkinen pointed out that the designer may have that knowledge, but no one has asked him or her for that style yet. The real test is the quality of the work, and how the gardens have thrived over time. “Before and after” photos can be very informative. When talking with past clients about a designer, ask if they enjoyed the working relationship. Interview several designers before deciding. Local nurseries can also be a source of landscape design help. Some do design and installation, including Savage Plants in Kingston and Rosedale Nursery in Gig Harbor. Bainbridge Gardens, Valley Nursery in Poulsbo, Bremerton City Nursery and Rodgers Country Nursery & Gardens in Bremerton either have staff who will come to your home to do garden consultations and design a bed or containers, or they can refer you to a designer for a full garden design. Valley Nursery, Bainbridge Gardens and Roadhouse Nursery have certified professional horticulturists on staff. No matter what kind of professional you work with, if you can clearly express what you want, you are more likely to get the best results for the money you spend. 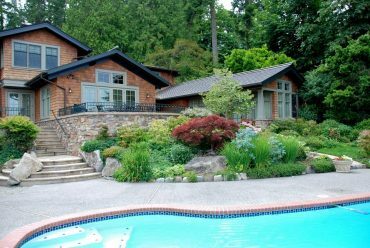 Both Pulkkinen and the Leuners emphasize the importance of talking with one’s spouse or partner and making a list of priorities and questions before meeting with any landscape professional. Talk about who will use the space and how. How much maintenance are you willing to do? What garden styles appeal to you, and what features do you want — patio, fire pit, vegetable patch? Are there specific problems to solve, like poor drainage or too much shade? Are there views you want to enhance or to hide? Who will use the garden and how — play area, dog run, barbecues, parties, relaxation? Are you away for part of the year? In what season is the garden most important to you? How much time do you want to spend on maintenance? Which parts of the project will you want to do yourselves? What views do you want to enhance, both from outside and inside? What views do you want to hide? What features do you want — patio, water feature, vegetable garden, cutting garden, compost bins? Do you want a lawn? How much and for what purpose? What garden styles do you like — Mediterranean, Asian, Northwest native, xeriscape, cottage, modern? What colors and what plants do you like and dislike? 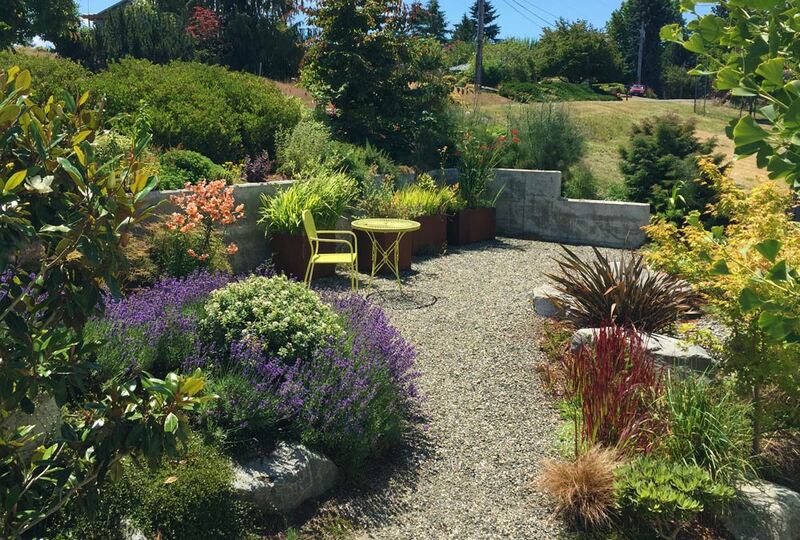 Are there problems to solve — poor drainage, poor soil, too much shade or sun, steep slopes? And very important — what is your budget? Pulkkinen pointed out that sometimes people “really have no idea” what labor or hardscaping will cost. However, hiring a pro will save time and money in the long run. And good landscaping increases the value of your property. 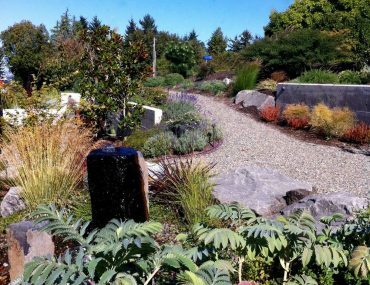 Washington State Nursery and Landscape Association — Certified professional horticulturist — most are graduates of horticulture and design programs, such as those at Edmonds Community College, South Seattle Community College and Lake Washington Institute of Technology. WSNLA says there are about 400 CPHs. 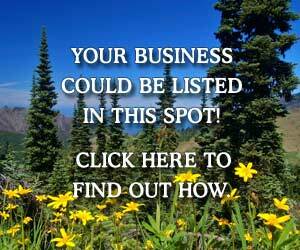 Many work for nurseries or other landscape businesses. Only those CPHs who registered as business owners with WSNLA show up in a search. 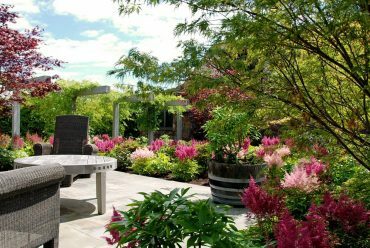 Association of Professional Landscape Designers — The Washington chapter of an international organization focused on advancing the professionalism of landscape designers; offers rigorous landscape design certification program. About 10 percent of state members currently certified.